Michael Dowd joins Gareth Higgins, co-host of the New Story Festival, for a conversation about what it means to be an "apocaloptimist," why he trusts Reality, and what he's looking forward to at the festival. 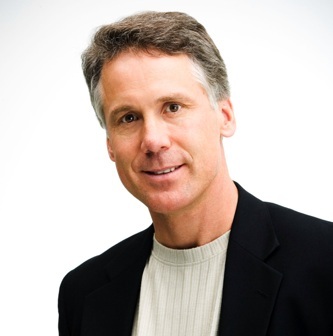 Michael Dowd is one of the main stage speakers at the New Story Festival, taking place March 29-31, 2019, in Austin, Texas. Pay-from-the-heart tickets are available for $99 and $179.